Hair is rightly called the crowning glory and we are always looking for different ways to achieve strong and healthy hair. 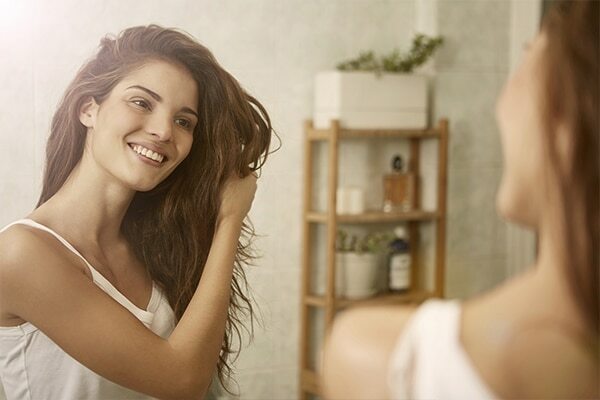 To help your hair grow faster and look healthier, we stumbled across three tried and tested ingredients that are definitely going to change your hair game. Coneflower, white tea and coconut oil are known for their optimal nourishment powers. 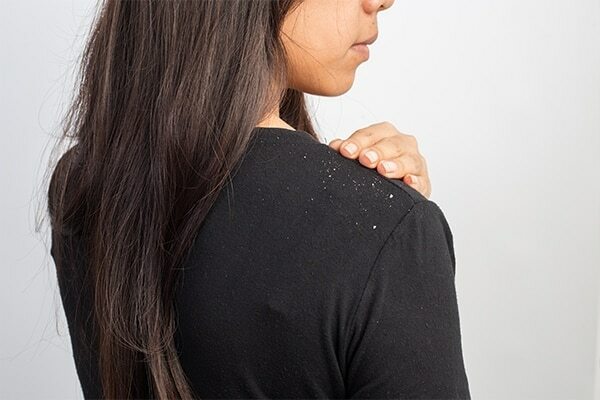 Living in the city causes a lot of damage to your hair leading to hair fall, breakage, and slowed down hair growth process. Echinacea or coneflower stimulates the stem cells associated with each hair follicle and promotes hair growth. Employing shampoos and serums enriched with Echinacea extracts prevents early-onset of hair loss. 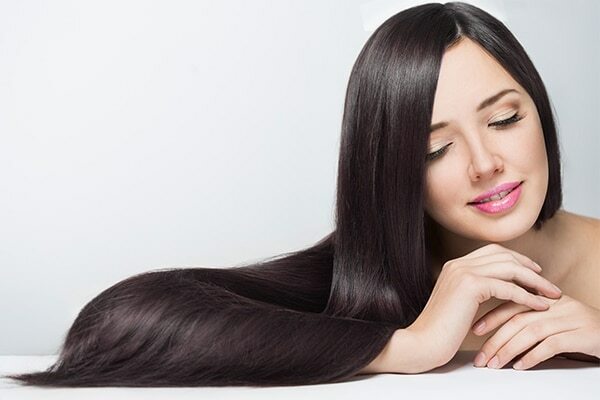 It increases blood circulation in the scalp that helps promote hair growth. Echinacea has notable anti-microbial properties that help calm down an inflamed scalp. Coconut oil on the other hand moisturises and conditions the scalp, which in turn helps keep dandruff at bay. The anti-inflammatory and antimicrobial properties of Echinacea helps calm and soothe an angry, itchy and irritated scalp. White tea too contains an antioxidant called epigallocatechin gallate that treats scalp problems caused due to bacteria. The vitamins and minerals present in coneflower work overtime to keep your hair looking healthy. 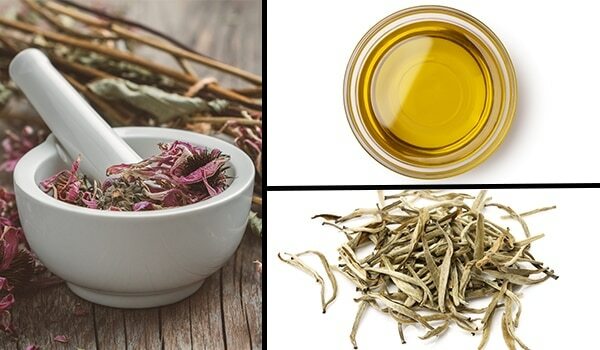 White tea protects hair from sun damage it can also restore hair’s natural shine. The best way to so is by using it topically, look for white tea based shampoo to reap maximum benefits from this ingredient. Colour, colour, which colour do you choose?